Our 24-Hour State-of-the-Art Fitness Center offers residents a variety of options to stay in shape at any hour of the day. 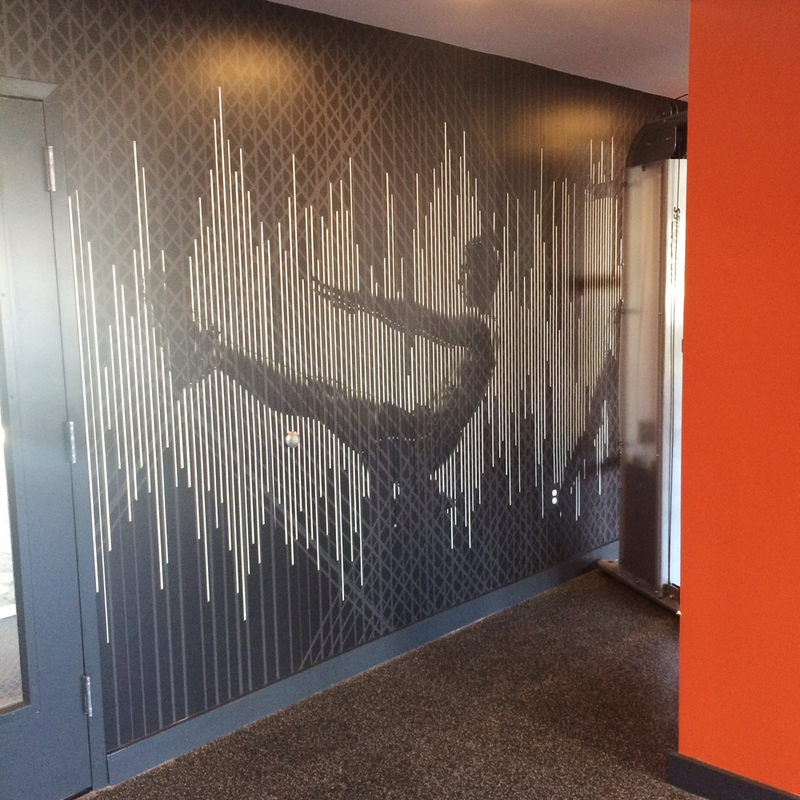 The main fitness room features brand new treadmills, elliptical machines, and free weights. A private fitness studio next door offers a bright, open space for yoga, pilates, dance and more.